Your website is more than just something that you put on your business card. It can be the deciding factor in whether a customer decides to buy your product or contact your business. If your website doesn’t load quickly, look good, and function the way it should, you are losing business. Plain and simple. At Porter Pro Media we don’t think websites should cost a fortune. We build affordable websites on the platform that works best for your business and your budget. 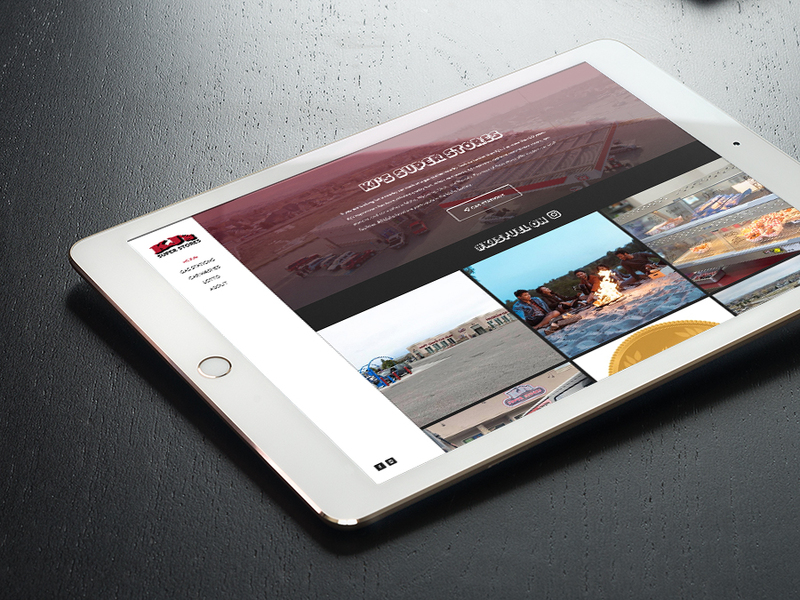 Our web design team is based in Idaho Falls, but we build big, beautiful websites for our clients across the country. We build websites with your social media advertising campaigns in mind, so that your website matches your online marketing perfectly. Our team of videographers, photographers, writers, and social media marketing experts work together to make sure that the overall message your website converts leads to more conversions. Enjoy our web design portfolio below and get in touch with us when you are ready for your professionally designed website. Check out our case studies of other clients and see how we make a new website work for you.